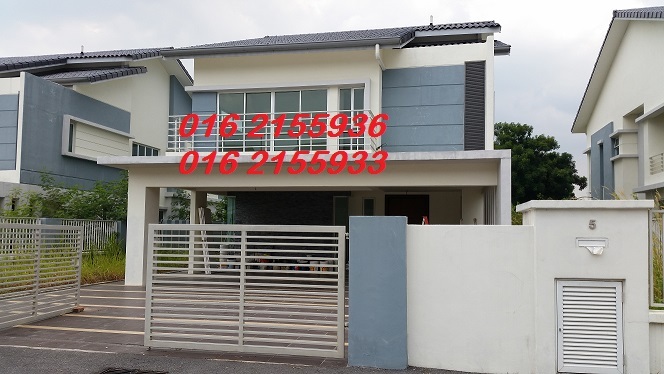 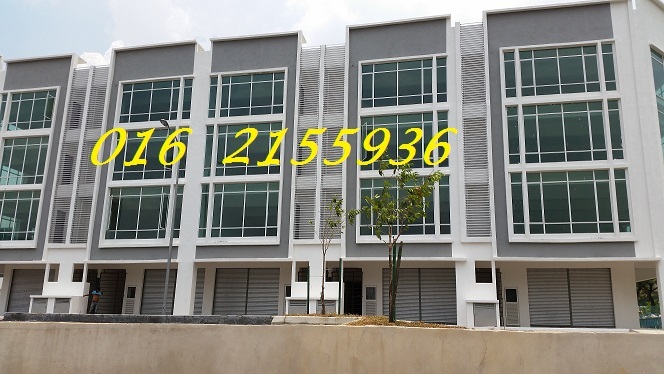 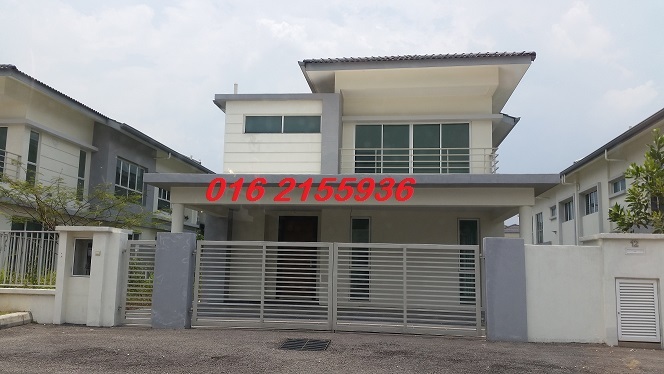 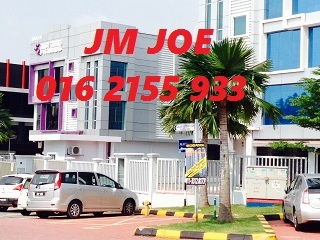 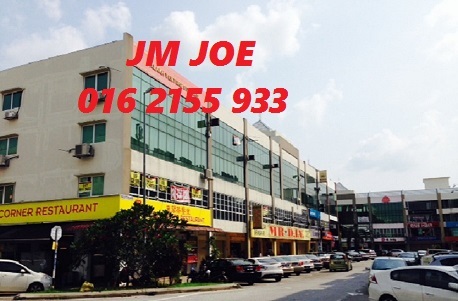 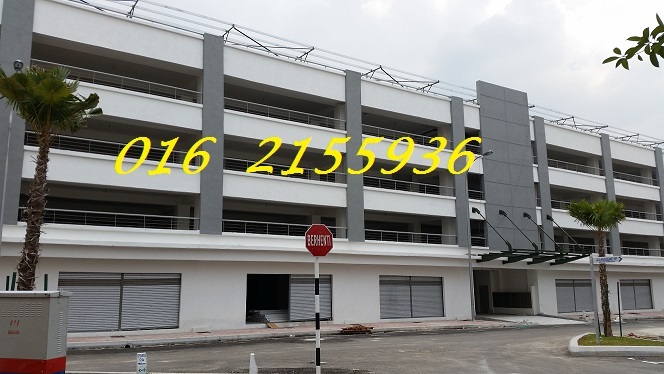 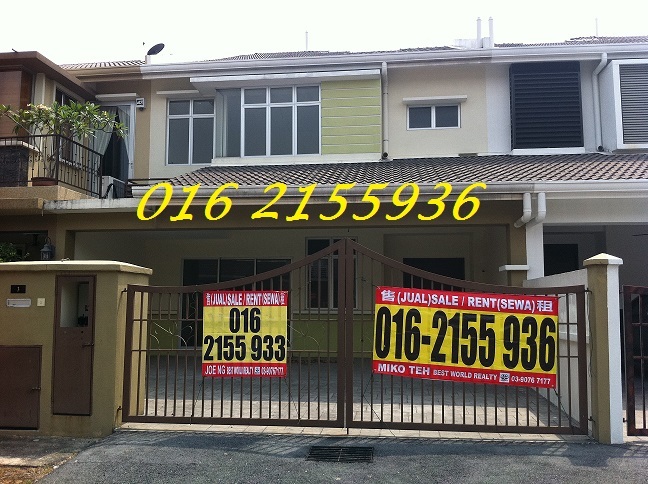 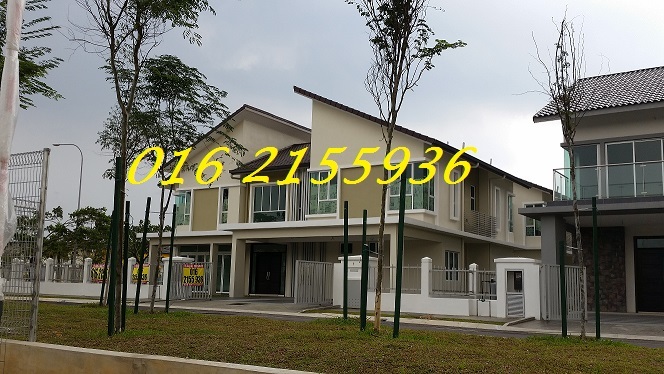 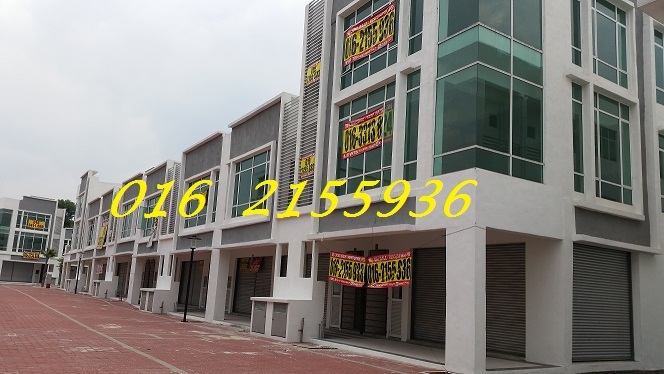 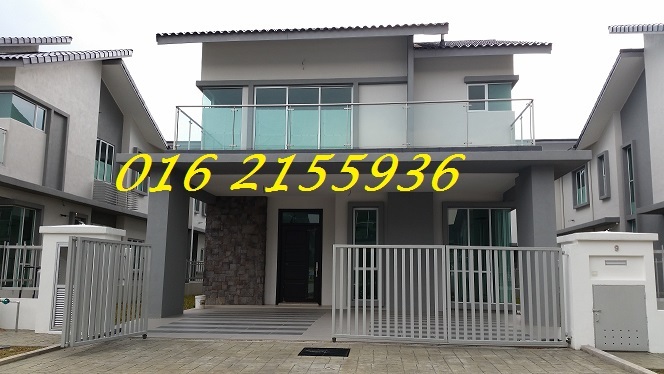 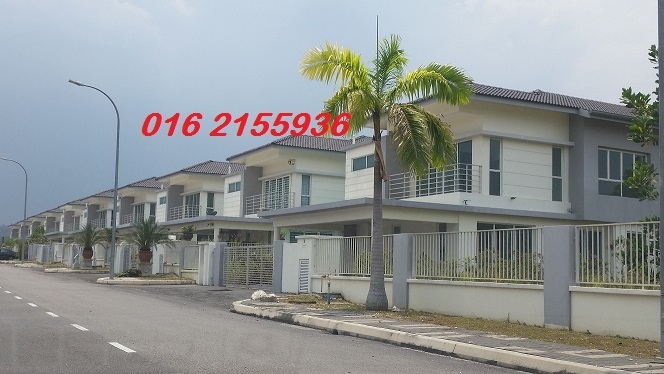 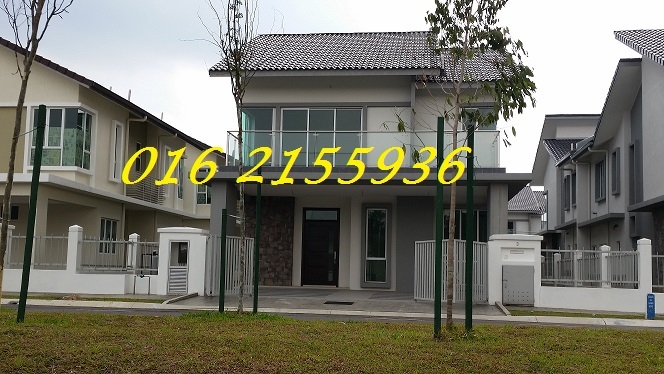 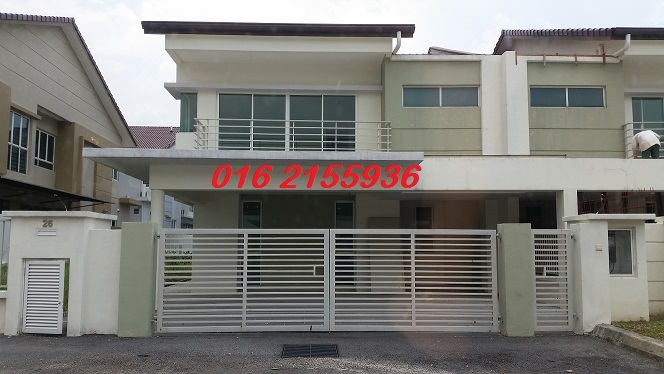 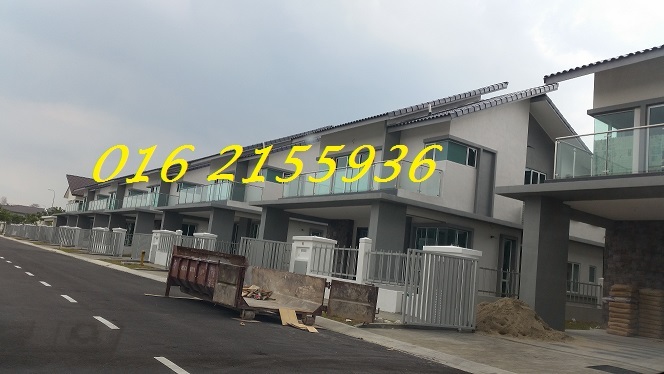 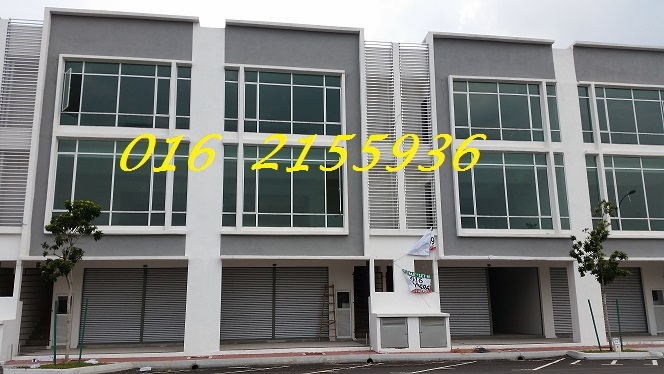 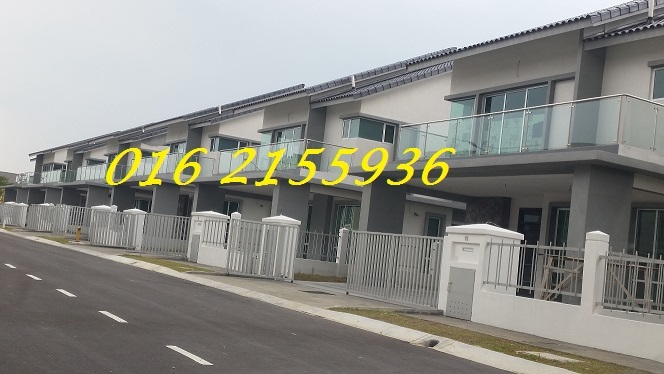 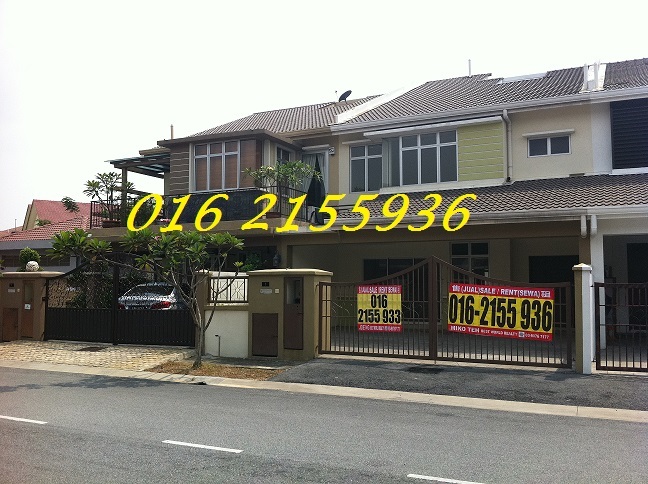 V​​illa Heights , Villa Avenue & Equator Shop / office is located in the matured township of Equine Park , Seri Kembangan . 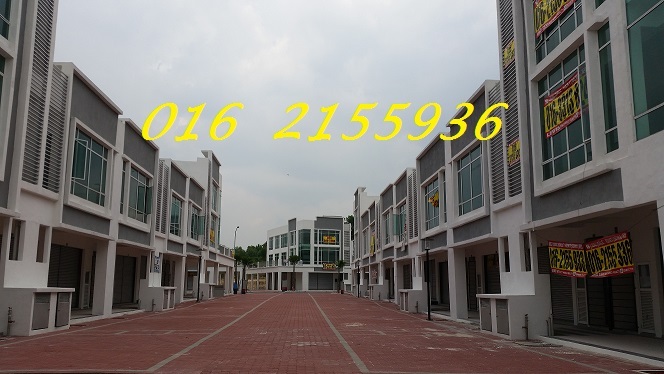 Equine Park offers its residents a range of ready amenities and facilities for all walks of life. 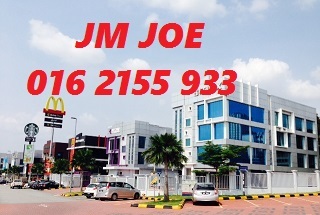 These include shopping centres such as Jusco and Giant, Alice Smith International School, banks, fast food outlets such as McDonalds and KFC, Pasar Borong Selangor and finally, an abundance of F&B outlets, clinics, private hospitals, government hospitals, Chinese schools, university, colleges and much more. 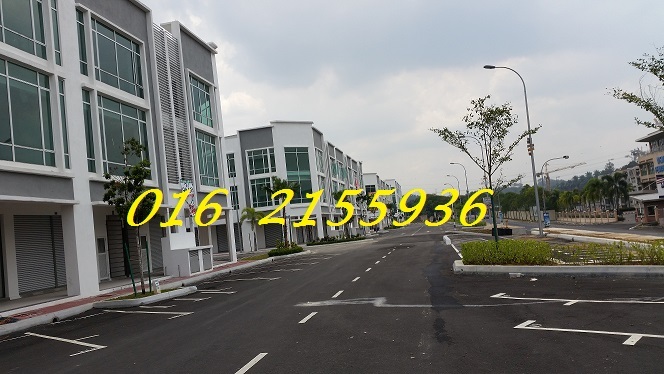 With a radius of 10km, you have a cachement of up to 200,000 population. 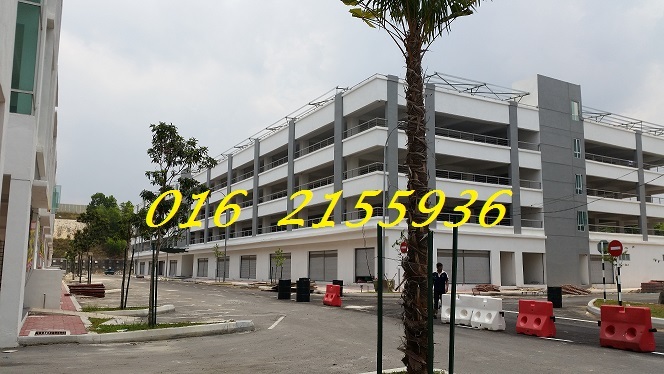 Note : The Information provided on this website best advise our customers correspond to current published condition and may vary from time to time .